New Zealand publisher OneTree House has won the Bologna Prize for Best Children’s Publisher of the Year in the Oceania category. 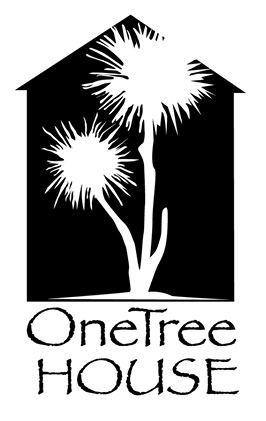 OneTree House was chosen from a shortlist of five, which included Magabala Books, Scribble Kids’ Books and Windy Hollow Books in Australia, and Oratia Media in New Zealand. Launched last year and directed by Christine Dale and Jenny Nagle, OneTree House publishes titles for babies through to teenagers in English and in the Māori language. The Bologna Prize for Best Children’s Publisher of the Year was established in 2013 by the Bologna Children’s Book Fair and the Italian Publishers Association to ‘pay tribute to excellence in the world of children’s publishing’. The winners were announced at this year’s Bologna Children’s Book Fair on 27 March. To see the full list of winners, click here.